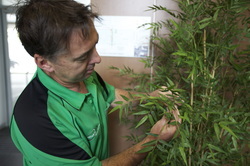 Envirostyle Indoor Plant Hire was established in 1979 and has expanded over the years to build up a high level of service and rapport with our clientele. Envirostyle is family owned and we pride ourselves on our personal and professional service. Our technicians are fully trained and excel in customer relations. Always well presented and courteous, technicians attend your premises in full uniform making them easily identifiable, and are well aware of the confidential nature of many of the businesses we service including those in the banking and automotive sectors. 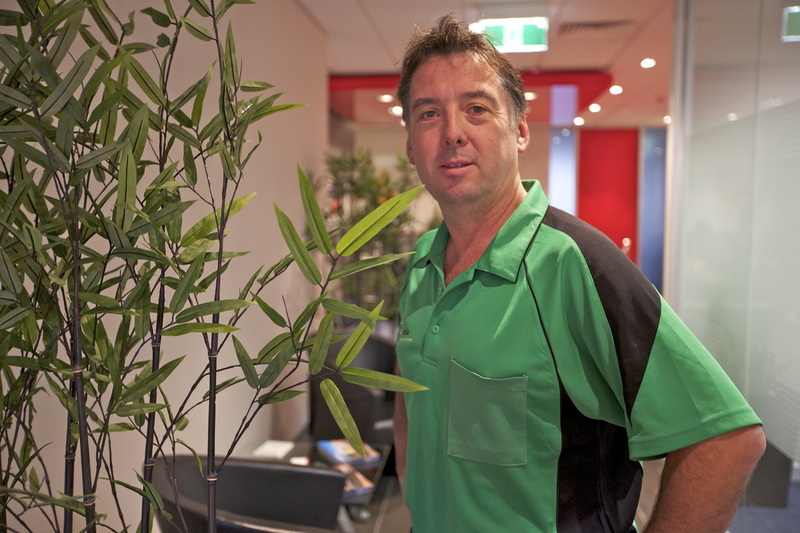 Manager Shane Stoneham initially started in the landscaping industry, gaining his landscaping qualification during his early working life and later branching out to study interior plantscaping and garden design. Over the years he has developed some valuable relationships with our major suppliers and is continually increasing his knowledge of plants and other areas of the business, particularly regarding the hands on operation. Shane has implemented the use of modern irrigation systems with the results that our plants are always in optimum condition and looking their best. He also oversees our clients to make sure we achieve our goal of happy and satisfied customers. With a solid background in administration and accounts, Owner and Director Amanda Stoneham has developed many business skills necessary to ensure the continued success and reputation awarded to Envirostyle. As a family run business she believes it is vitally important for all members of the team to be involved in the day to day aspects of the job, therefore Amanda also remains involved in onsite maintenance and interaction with clients as well as responsibility for the finance and accounts departments. We would also like to pay a special tribute to the late Janet Blake who was an integral part of our business and assisted in many new installations, garden makeovers and maintenance runs. Without her love, support and hard work Envirostyle Indoor Plant Hire would not be where it is today.